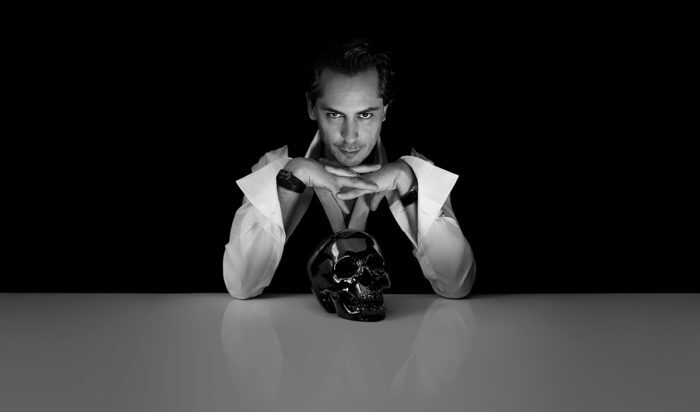 Black Phantom (“Memento Mori”), the latest fragrance from By Kilian, is a fragrance that is a far cry from the terms and imagery surrounding it. 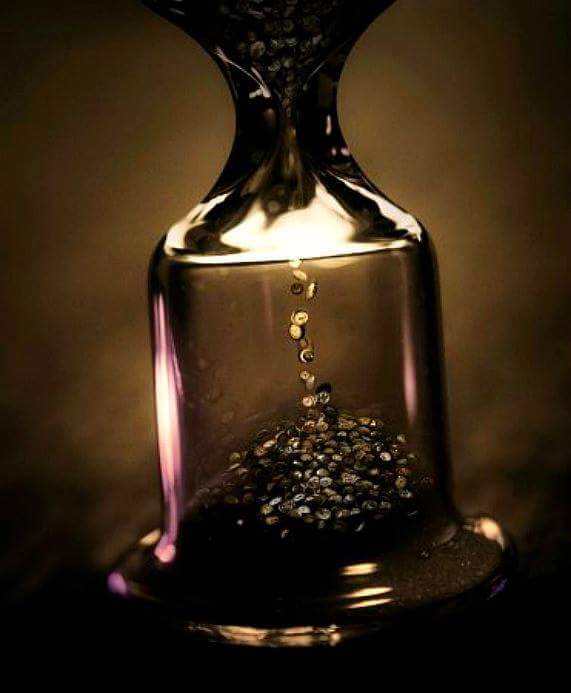 The phrase “Memento Mori” means “remember you must die” in Latin, and was given to objects which were meant to make you ponder or remember your mortality, like skulls. 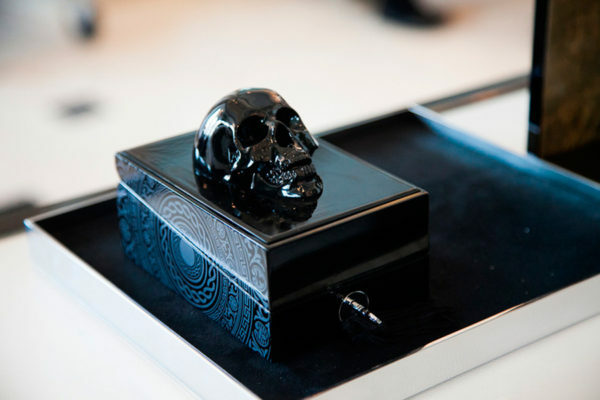 And, indeed, a glittering black skull is placed right on top of Black Phantom’s perfume box. Royal Leather. Source: Harvey Nichols. Royal Leather, the latest fragrance from By Kilian, was a surprise. I thought it was actually interesting, and that’s not a word I think I’ve ever used for a Kilian fragrance. It’s a brand that, in all honesty, does little for me as a general rule because its signature seems to be mere smoothness and refinement rather than originality or bold character. But Royal Leather doesn’t follow the usual Kilian pattern of taking a typical, conventional bouquet and simply making it smoother than things from other brands. It’s bolder than many of its siblings and a little more interesting in its composition as well because it forgoes the usual Russian style of endlessly smoky, tarry birch leather and adds a few quirky twists, like juxtaposing hawthorn with heliotrope. Admittedly, the end result still resembles a smoother form of one or two fragrances from other perfume houses, but those scents are outliers from the typical leathers I encounter. And, I have to say, Royal Leather has a killer drydown. “Voulez-vous coucher avec moi ce soir?” Do you want to sleep with me tonight? It’s a question that Labelle made famous in the 1970s, and I merely have to hear the words for the famous “Lady Marmalade” classic to start ringing in my head. As the Music Times article linked there explains, the song was inspired by the experiences of songwriter, Bob Crewe, in the red-light district of New Orleans “and the aggressive stance of prostitutes in the area.” His lyrics growled their demand through a mix of disco, R&B, and funk, and the latent sexuality at their heart was rendered overtly raunchy in subsequent musical covers. Voulez-Vous Coucher Avec Moi, the fragrance, is nothing like the world of Lady Marmalade, and the sheer enormity of the chasm between them made me laugh each time I wore it. Put aside all thoughts of lust, skanky raunch, and ripe, fleshy seduction. 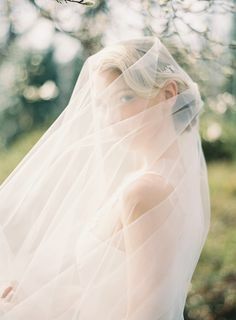 Envision instead bridal femininity, floral sweetness, and a fresh, dewy delicacy that practically verges on the innocent. Yes, I think Kilian’s version of Voulez-Vous Coucher Avec Moi is that much of an olfactory departure from everything implied by its name. But it’s a very lovely scent nonetheless. If it does seduce you, it’s through the refinement of a bridal bouquet where fresh white flowers are laced with greenness, then veiled with the silkiest vanilla cream. So rather than asking you to sleep with it in New Orleans’ red-light district or the Moulin Rouge, I think the real question that Voulez-Vous poses is whether you’ll marry it.